Keep your memories alive and around with Printiki Large Magnets! 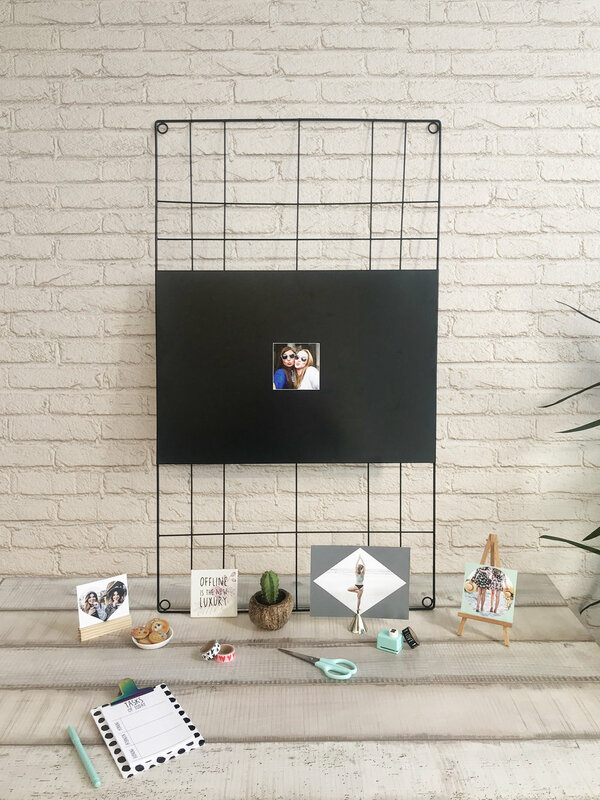 Your most precious moments deserve a happy place in your home! Transform these memories into stylish large magnets. 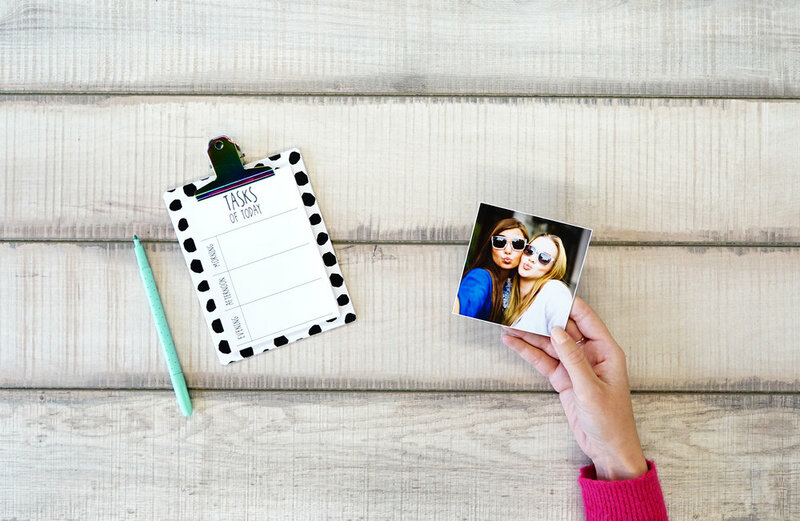 You just have to upload your favourite pic and voilà - you have a personalised magnet to hold your notes and cards on any magnetic surface.